We offer consulting and design services for companies and organisations who want to introduce new products or who wish to augment existing product lines. Product innovation is very often a key requirement in developing a market and in maintaining a market position, but the financial and time commitments to deliver such developments can be onerous.  Mindseed.ie offers services whereby innovative companies can assess the potential markets for their ideas, develop prototypes to test their market and introduce the new product ideas to new or existing clients. We can analyse your business concept and investigate the appetite and market readiness for the proposed product or service. We can devise high level design concepts and build product presentations. We can investigate the market for similar or complementary technologies, which could accelerate your new product’s introduction to the market.